Gareth Thomas -- a sci-fi TV icon -- has passed away. 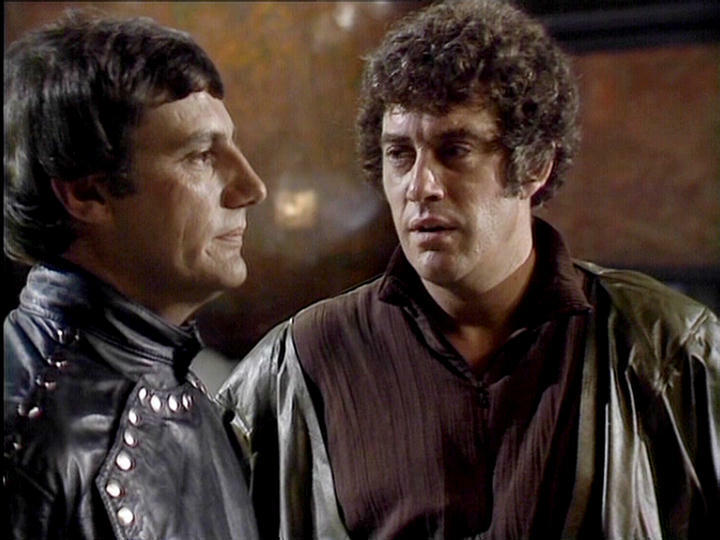 Mr. Thomas is widely beloved and remembered for his two season stint as rebel leader Roj Blake on Terry Nation's genre series Blake's 7 (1978-1981). 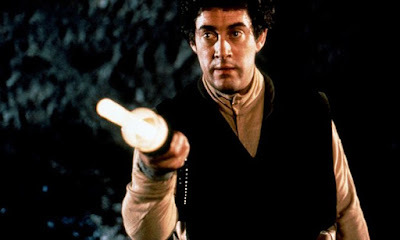 For the futuristic program's first two seasons, Thomas's Blake was in command of the stolen alien ship Liberator, while attempting to take down a totalitarian Federation. His last episode as a regular was the season two cliffhanger, "Star One." 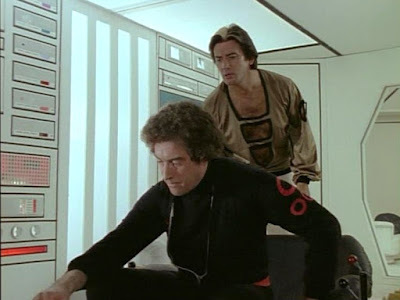 Blake's 7 wasn't Thomas's first encounter with science fiction TV. 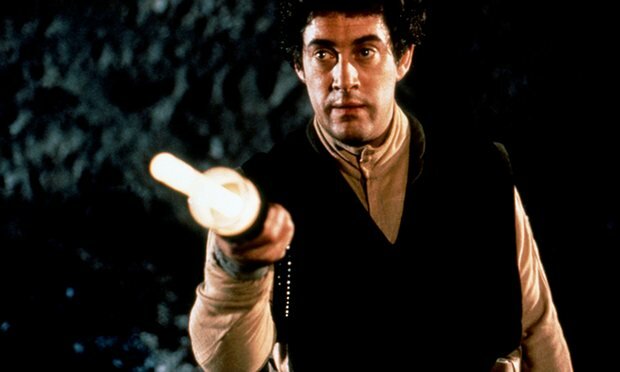 A few years earlier, he played a different renegade, Shem -- from another dystopia -- in Star Maidens (1976). 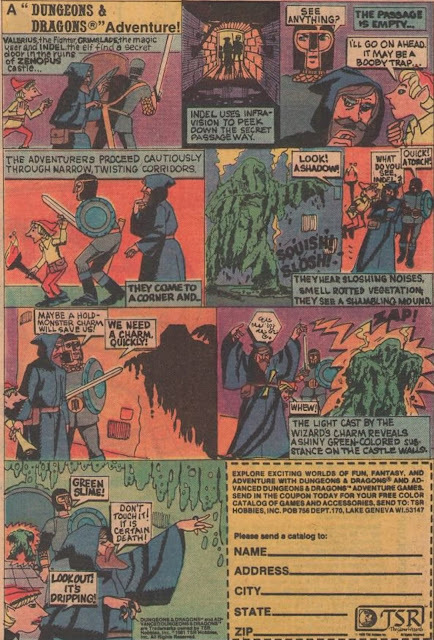 This was a short-lived series about a female-dominated planet called Medusa, and the program aired in local syndication in the U.S.
Over the years, Mr. Thomas also appeared in such cult-programming as Hammer's House of Horrors (1980), Tales of the Unexpected (1988) and Torchwood (2006). Outside of genre work, Thomas also starred in Heartbeat. Mr. Thomas will be much mourned in the days ahead, and I offer my deepest condolences to his friends and family.